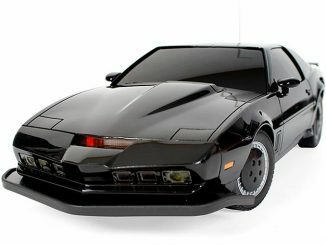 I loved Knight Rider when I was a kid. 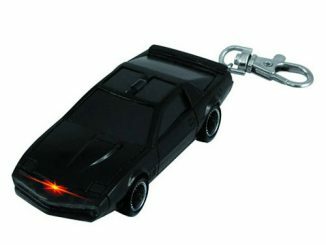 KITT was the best car in the world. 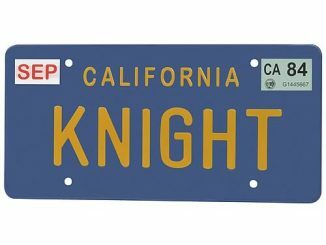 I wanted to be like Michael Knight and ride into adventure. 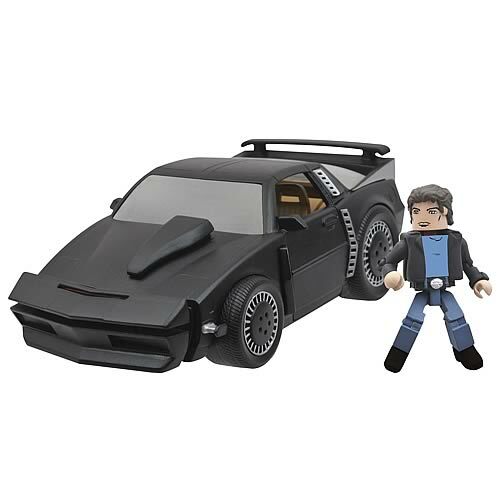 I wish they had this Knight Rider KITT Super Pursuit Mode Minimates Vehicle back then. 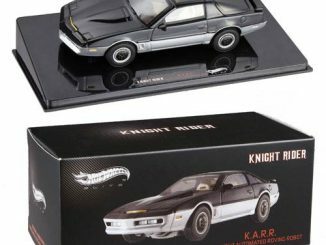 This Previews Exclusive version of KITT is KITT in Super Pursuit Mode, with added spoilers, air intakes and rocket boosters. 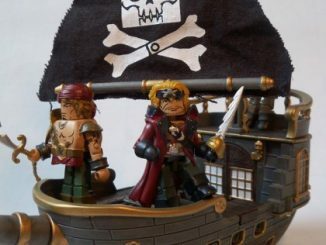 2 of your Minimates can ride in it. 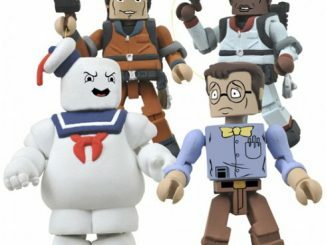 It measures 4 inches. 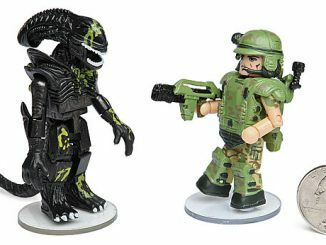 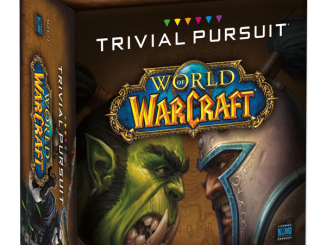 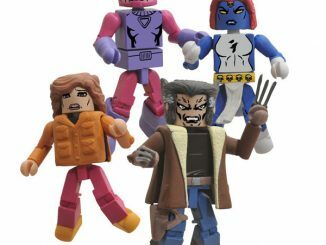 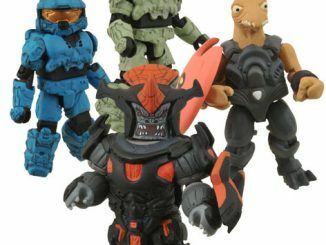 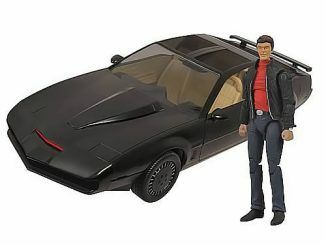 It’s $13.99 from Entertainment Earth and will arrive in January of 2012.